A beer has been named after us! We are honoured and delighted that Goody Ales now make a beer called Dead Good. It tastes great and will be available at the brewery itself and in pubs where we are having our stands throughout the year. 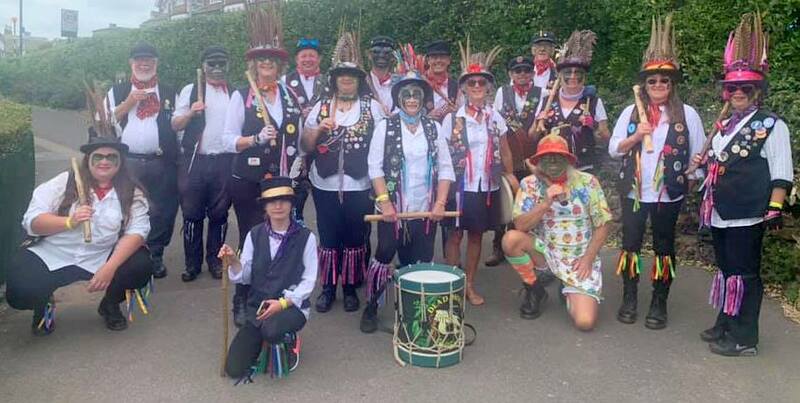 Dead Horse is a Morris dancing side from Whitstable in Kent, made up of the Dead Horse Morris Men and the ladies team the Broomdashers. 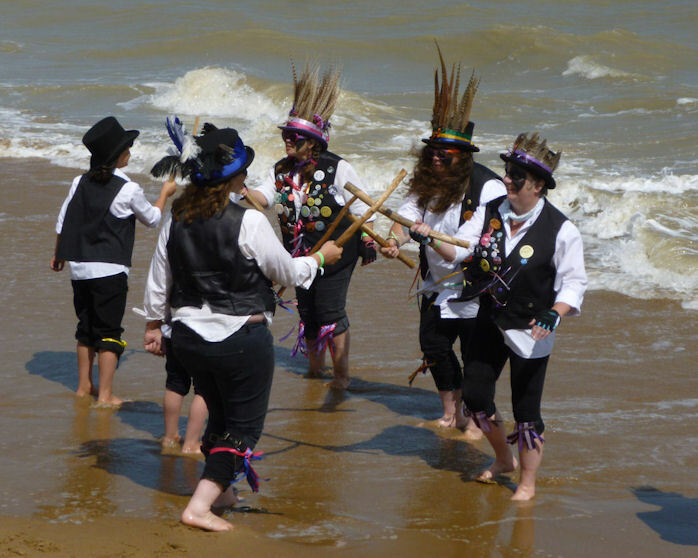 We perform a regional style of the traditional English Morris dance. 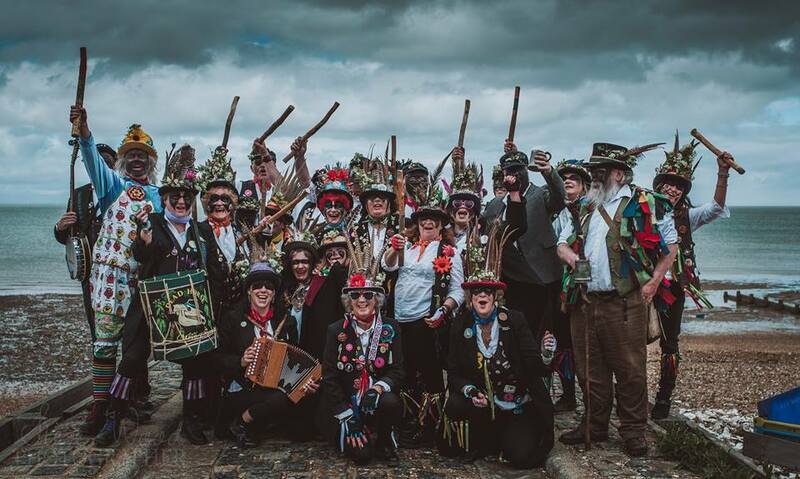 You can find out more about us here or see what Morris dancing is all about on our introductory page. We practise during the winter months and perform in the local Kentish towns and villages in the summer, with some outings further afield. If you're interesting in joining us then please get in touch or come and see us dance at one of our events. See what we've been up to for the last 30 years by exploring our photo and video galleries, or view what the press has been saying about us. You can learn the ways of the Dead Horse by studying our dance page that introduces you to our unique way of dancing. 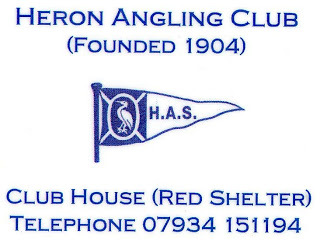 Or why not learn a few shanties from our song page to sing along to at one of our stands.